Bank stocks have surged as Treasury yields soared following the Trump election last year. 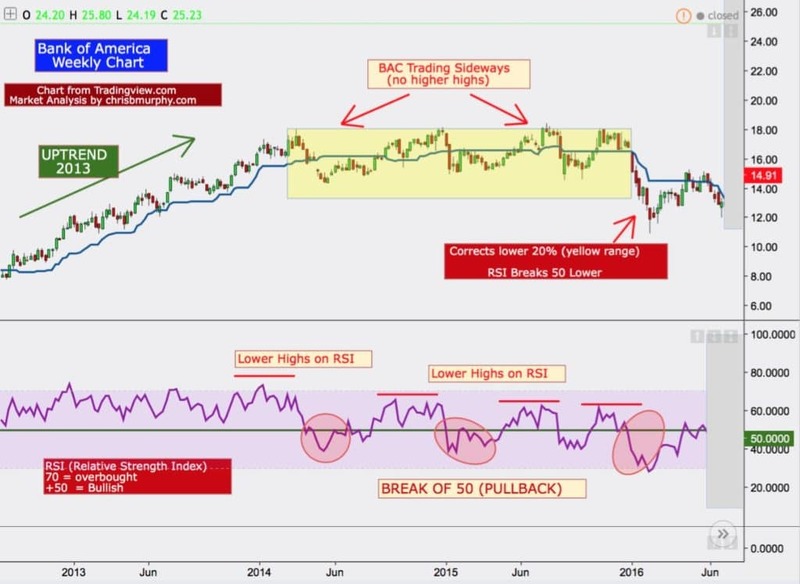 Bank of America has been one of the beneficiaries of higher yields and the recent positive outlook for the financial sector and the economy as a whole. In this article, we’ll analyze the historical indicators that have typically signaled a correction for Bank of America. To read the entire article, please click on the image below.